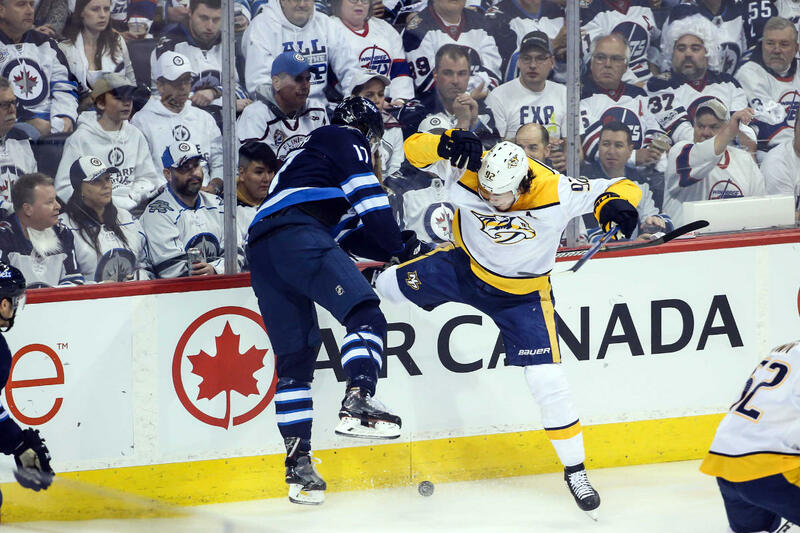 Clarksville, Tn — The Nashville Predators got off to a hot start in their game three series against the Winnipeg Jets, scoring three goals in the first period and looking unstoppable. Nashville got goals from Mike Fisher, P K Subban and Filip Forsberg to stake the three goal lead. That would change in the second period. Winnipeg came out of the locker room determined to not disappoint their raucous fans at the Bell MTS Place. The Jets scored four goals in the second period and completely took over this game. Penalties played a part in the Predators defeat, as too many Predators spent too much time putting their team a man down. Blake Wheeler and Dustin Byfuglien each had two goals and an assist to begin the Winnipeg onslaught. Connor Hellebuyck made 26 saves on the night and improved to 8-0-1. The Jets take a 2-1 lead in this Western Conference series that returns on Thursday night. 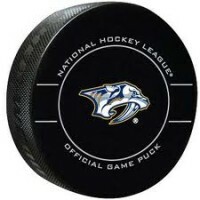 Nashville needs to steal a victory on the road to regain their home ice advantage that they lost in the opening two games.